Jane is a private midwife with over 20 years experience. 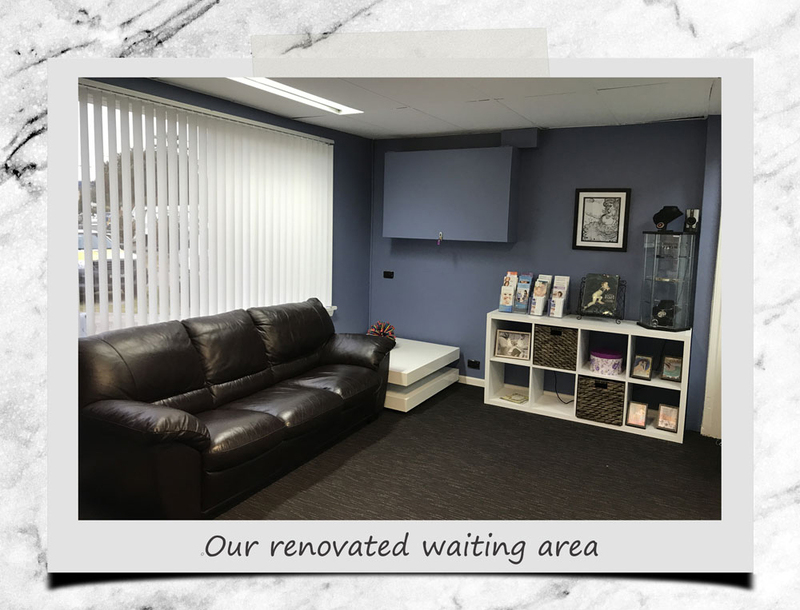 You can visit Jane in her clinic at North Parramatta or organise a home visit. Hi, I’m Jane Palmer and I’m a midwife dedicated to providing women and their families a continuity of care from conception to six weeks following birth. I believe mothers should have access to information and support to help them feel confident as they face the life-changing adventure of motherhood. 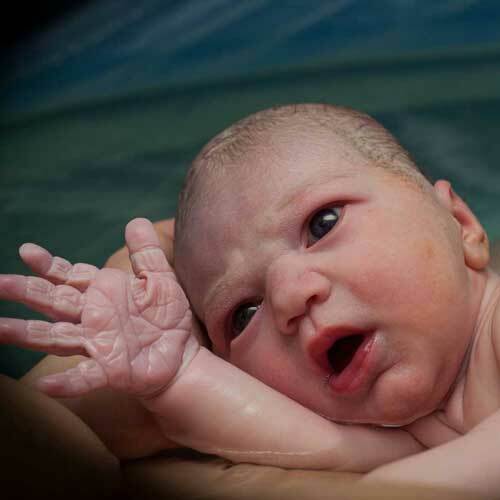 Consider the option of using water during labour and/or giving birth in water. Available for both hospital and homebirths. Visit Jane in her newly renovated midwifery clinic at North Parramatta. Plenty of parking available on site. 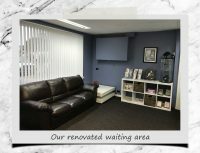 Jane’s clinic is located at 5 Daking Street North Parramatta. While decorating Jane tried to create a space that looks and feels soft, calm and relaxing. The aim was for a comfortable space that felt more like a sanctuary rather than a clinical room. There is plenty of room for support people to be present during your visit. Toys are available for children. Feel free to explore Jane’s library of books covering lots of topics on pregnancy, birth, breastfeeding and parenting. 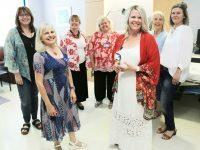 Here are few of the most common questions that are asked about Jane’s midwifery practice. If you have any further questions please do not hesitate to contact Jane. I would like to give birth at home, does Jane travel to my area? Jane travels 30 to 45 minute radius from North Parramatta. 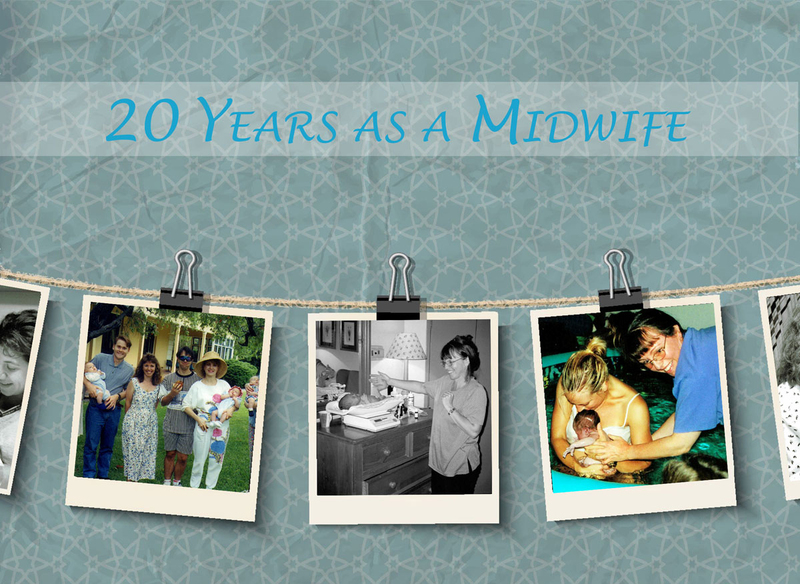 If you live outside of this are Jane encourages you to find a midwife closer to your home. If I give birth in hospital can Jane still be my midwife? Private midwives can provide a support role in any hospital. Jane has visiting rights to Westmead Hospital as a midwife which enables continuity of care whether you are planning to give birth in hospital or require a hospital transfer from a planned homebirth. If my pregnancy is high risk can I still have Jane as a private midwife? Continuity of care with Jane as a midwife is available to all women no matter how complex the pregnancy or birth. Collaboration with a private obstetrician enables this model of care. 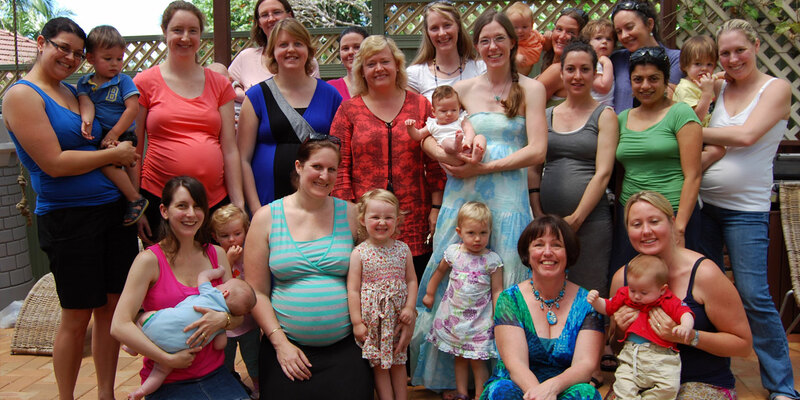 How much does it cost to hire Jane as a midwife and are there any rebates? 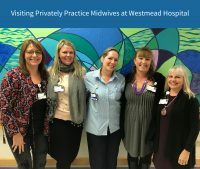 The cost of hiring Jane as a midwife in 2019 is $6150 – this includes all pregnancy visits, birth care and postnatal care to 6 weeks. 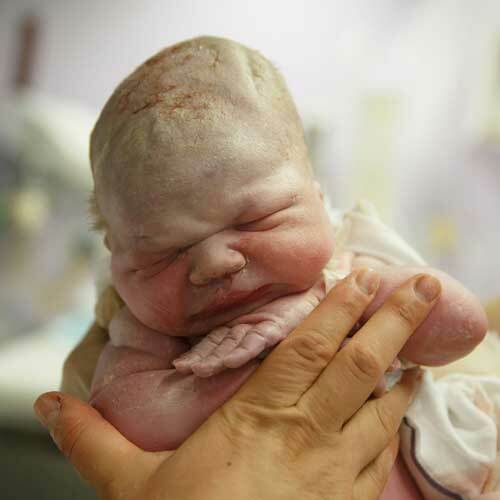 The cost of the second midwife is also included in this price. Jane is a Medicare eligible midwife and rebates vary depending on individual circumstances – clients report that they get back average of $1200 to $1600 from Medicare. If giving birth in hospital Medicare rebates an additional $565.00. Your health fund may also offer rebates – contact your fund to find out more. Can I contact Jane if I have any further questions? You are welcome to make an appointment to discuss any questions on a face to face basis. 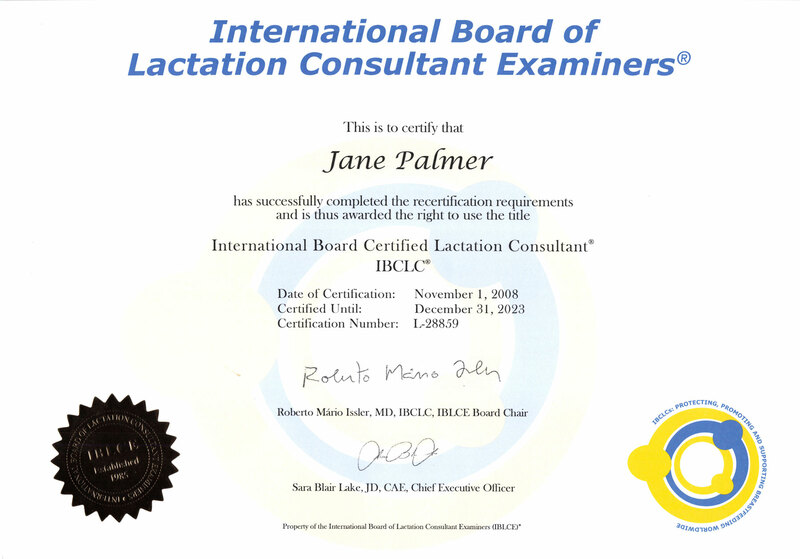 It is a perfect opportunity to meet and work out if Jane is the right midwife for you. Jane is also happy to answer questions regarding her midwifery practice over the phone or via email.